We get it, you want to get certified or just solidify your umpiring knowledge, but you're busy. Clinics are hard to get to. Take a course on your phone instead! You found them, right here. Read the latest about other umpires around the world and the developments affecting how we deliver the game. Develop your understanding of the latest umpiring interpretations, skills and strategies in our online courses. I’ve worked with Keely for several years in her role as an Umpire Manager at national championships hosted by FHA. She’s an excellent communicator with vast international experience and gets the best out of every umpire she works with. Keely has been a key player in developing umpires locally and across Canada and thanks to her mentorship, we have access to a strong umpiring community that fuels the development of hockey in our province. She just plain knows her stuff! Keely has been the Calgary Ladies Field Hockey Association’s primary source for new rules, regulations, interpretations, and our primary clinician for a number of years. She knows her rules and is great with dealing with the challenging situational questions that pop up every season. 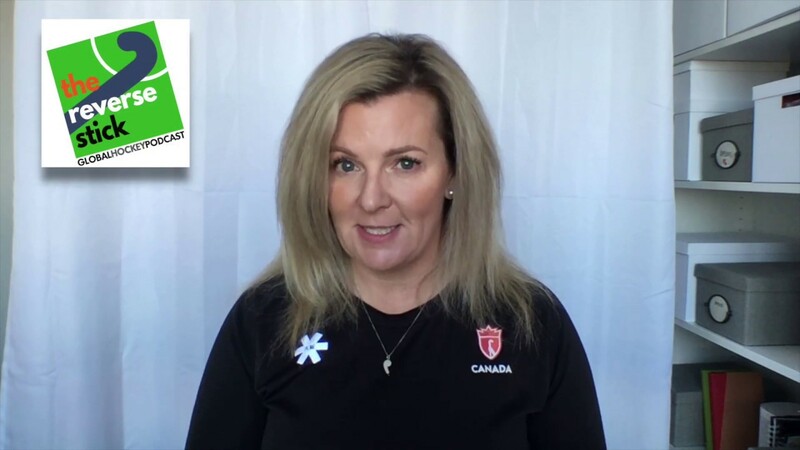 Despite being a fellow Canadian, I first ran into Keely very early in my umpiring career in an online umpiring forum where her clear, straight-forward answers immediately drew me in and gained my trust. Her stewardship over the years has been instrumental in helping me achieve my ever-increasing goals. I continually seek out Keely's universally-praised advice whenever I have a problem, whether it is on technical decision-making, positioning, management styles, career development, or anything in between. And yet somehow–I have no idea how–she always has even more insights to hit me with every step of the way.